Such was the extraordinary praise for Gill Meller’s award-winning debut cookbook, Gather. Time is the highly anticipated follow-up. 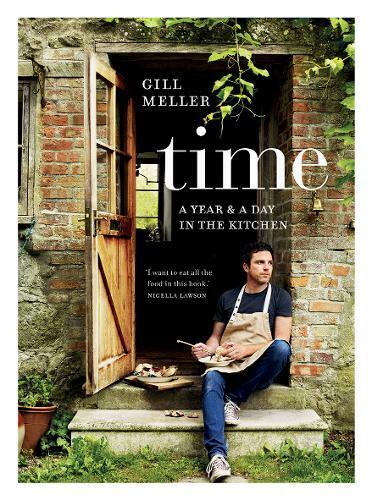 In it Gill distills the essence of his approach to food and cooking - time spent in the kitchen, with good ingredients, makes for the best possible way of life. Morning, daytime and night - these are the touchstones of our days, and days are the markers of our years. Gill’s unique dishes fit within this framework, moving through the seasons, from freshness and light, to comfort and warmth.